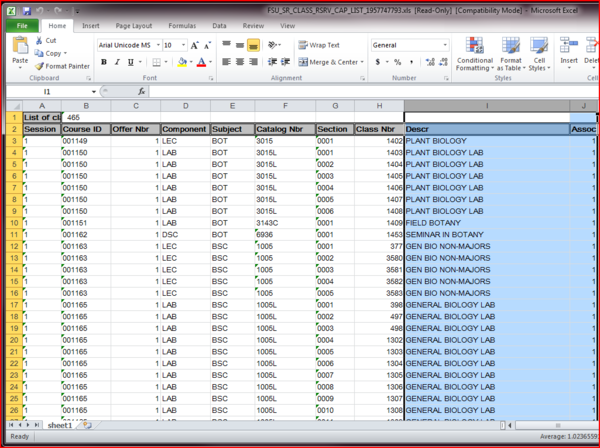 When inserting rows and columns, make sure you select the entire row or column by clicking the heading. 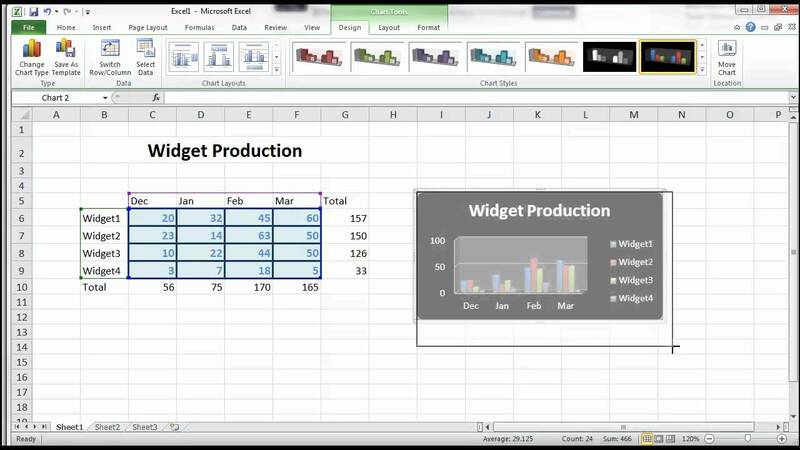 If you select only a cell in the row or column, the Insert command will only insert a new cell. In the Insert Slicers dialog box, select the check box of the fields (columns) for which you want to create a slicer. Click OK . A slicer is displayed for every field (column) that you selected.